Hello all, I think I have a bit of a unique issue. I’m not sure exactly how to explain this but i’ll try my best. I’ve created a pixel font in Glyphs Mini that i’ve exported and need to use specifically in Adobe After Effects. The application of this font is specifically for a matrix LED display (11px X 25px). So, 1px needs to equal 1px. 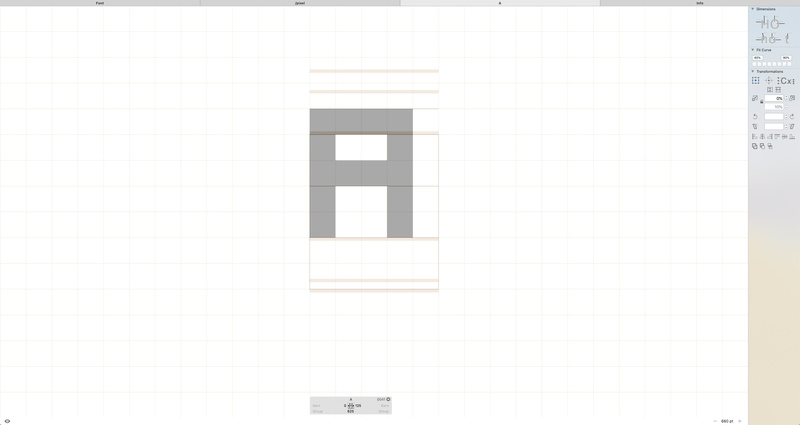 I’ve created each character on a 5px X 5px grid but when I export it and open it in AE it’s not rendering properly. I’m not sure if my export settings are incorrect but this version was exported Auto Hinting unchecked. Here you can see how the pixels don’t align properly in AE. Following up, a version with AH checked made no difference. I’m not 100% sure where you have your baseline. But it seems that the text itself is not aligned to the pixel grid because normally the baseline should be sharp. Thanks, Georg! 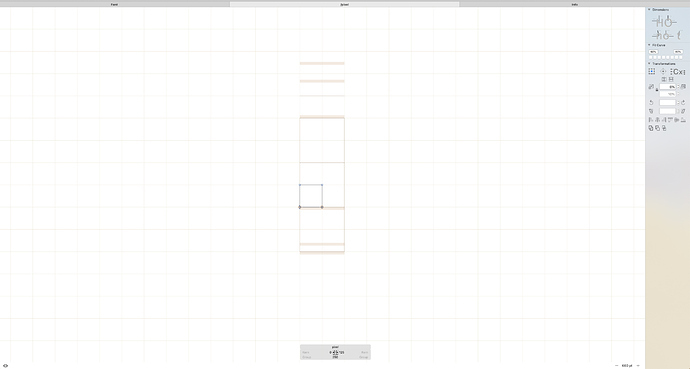 I do think I have it aligned to the grid properly. See below and let me know what you think. I meant the text object in AfterEffects. And can you show your font info settings? Apologies. Another screen shot attached showing the AE file. Likely that AE does some rounding and anti aliasing. Any way in AE to turn off anti aliasing? Have you tried in Photoshop or a web browser? 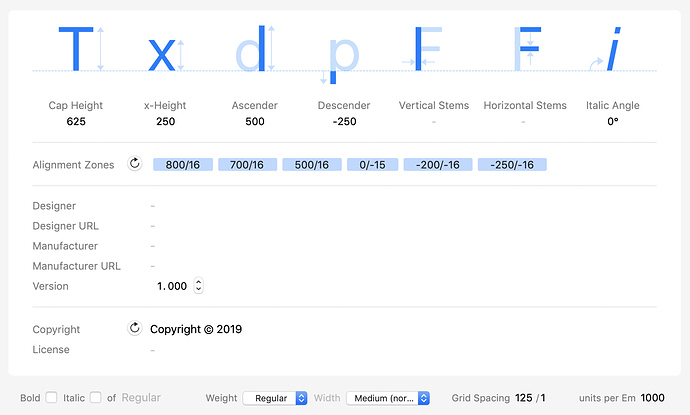 Just to see how different rendering engines deal with your font. AE has no aliasing options. Font looks good in photoshop. Since this is technically being used at such a small scale (5px) do you think the font has issues at such small sizes? if you really use it a 5px, it should be fine. But you need to test and see.